At YGP we know quality counts so we only stock products manufactured to the highest standards. Regardless of your purchase you can be confident you’re purchasing a premium product that met our strict criteria for reliability and value. 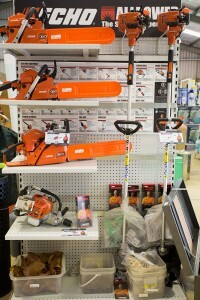 We know that one size doesn’t fit all and that’s why our stores carry and extensive range of products to suit most jobs and situations – whether you have a hobby farm or a large commercial enterprise. So for everything from a wheelbarrow to washing detergent, shovels to shifters and so much more. 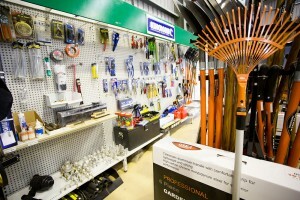 Call into your local YGP store – you’ll find just what you need to get the job done.